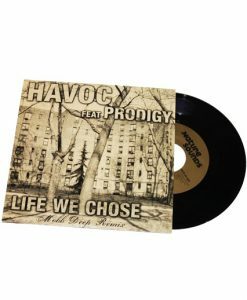 After 20 years of crafting tracks, legendary producer Havoc of Mobb Deep is making a selection of his signature sounds available to producers everywhere. 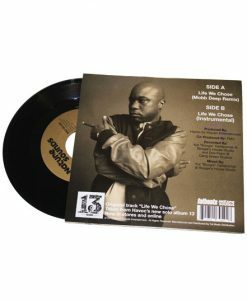 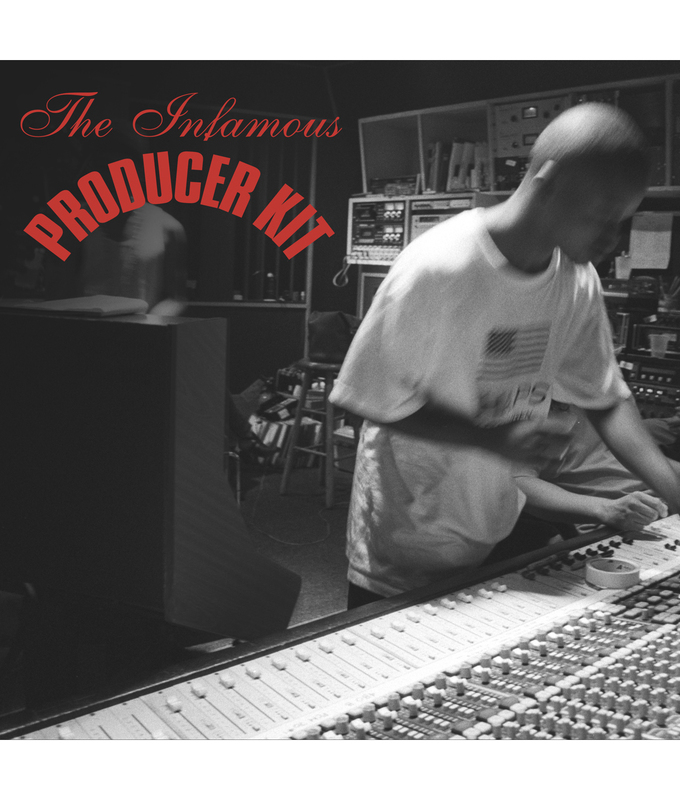 The Infamous Producer Kit features over 200 sounds used on classic Mobb Deep albums like The Infamous, from Havoc's earliest productions all the way up to the present day. 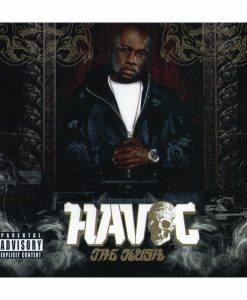 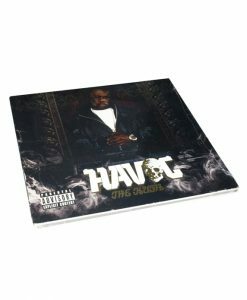 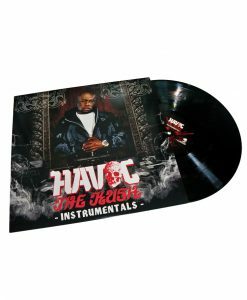 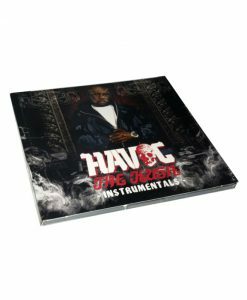 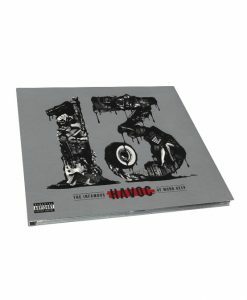 While eBay is littered with knock-off kits, Havoc is among the first producers to release the actual sounds used on classic recordings. 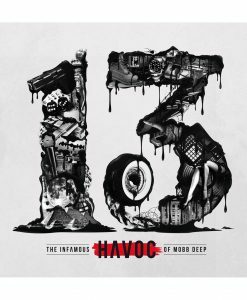 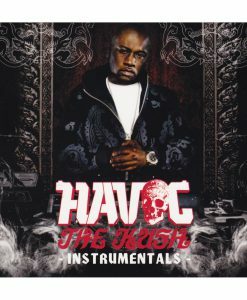 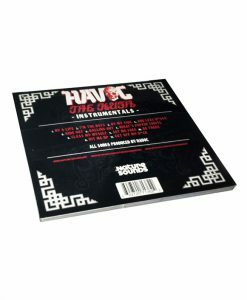 This digital edition includes also includes Havoc's solo albums The Kush and 13, plus the first two volumes in his instrumental Beats Collection series and a PDF with exclusive production tips from Havoc.